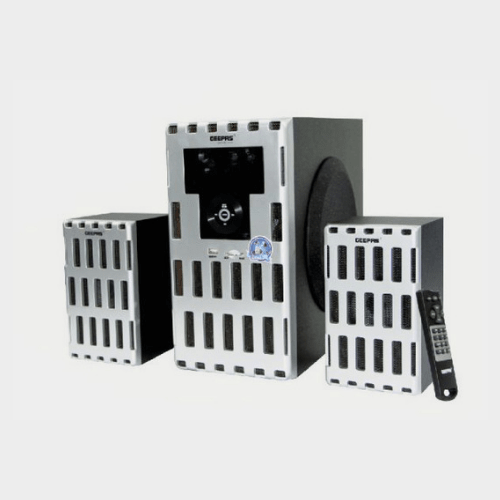 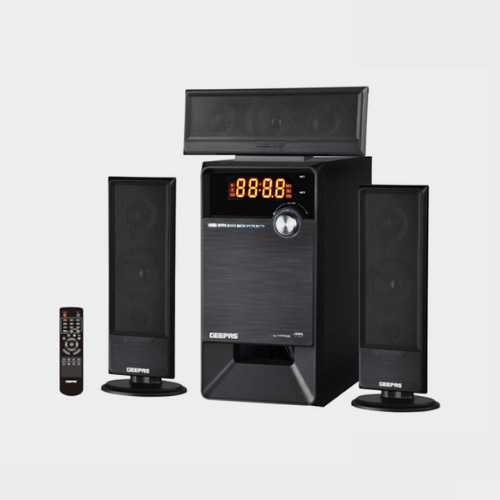 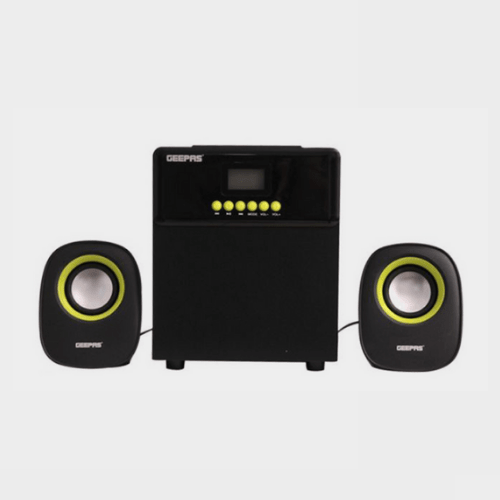 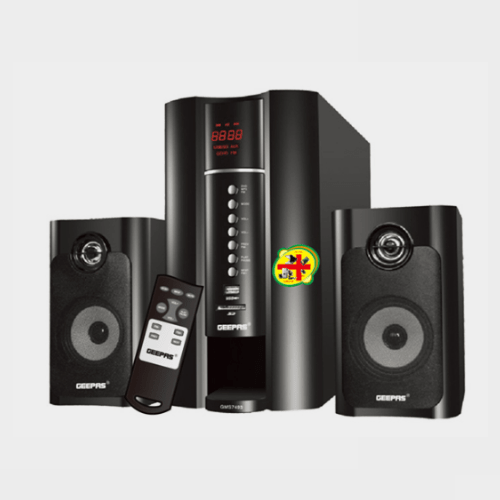 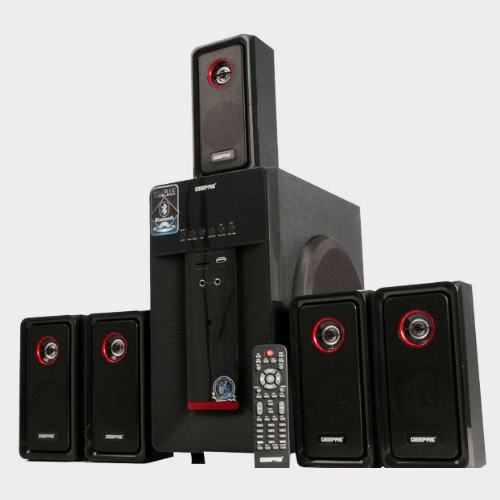 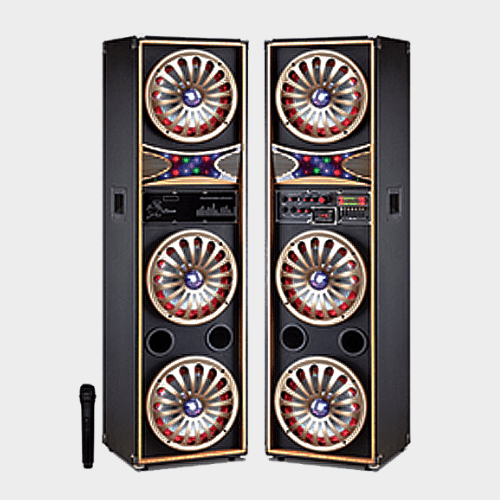 Get an immersive sound experience with the Geepas Multimedia Speaker System. 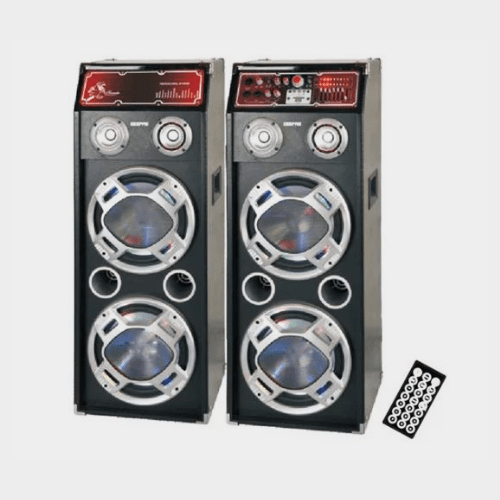 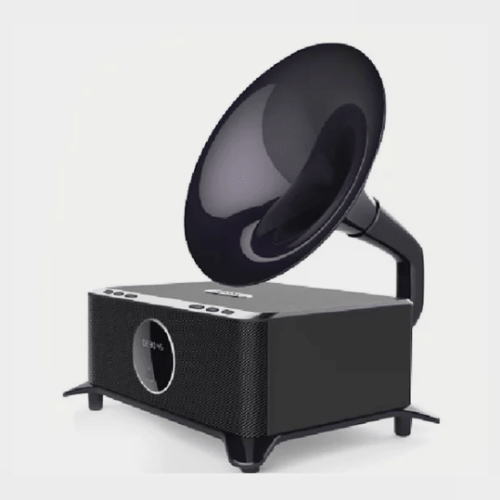 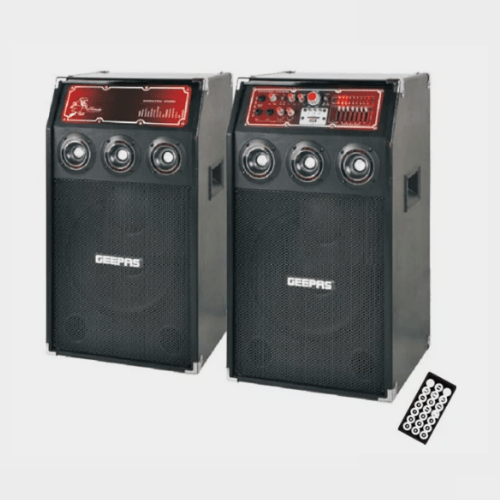 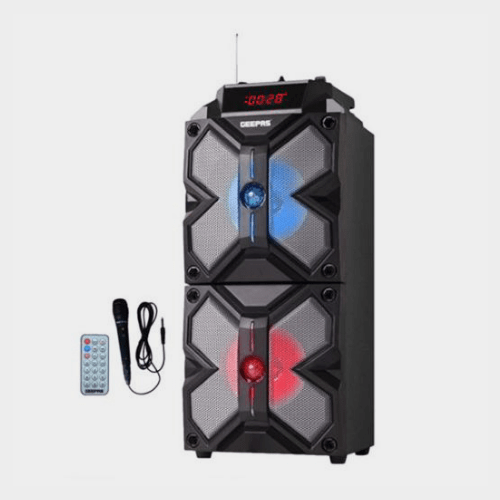 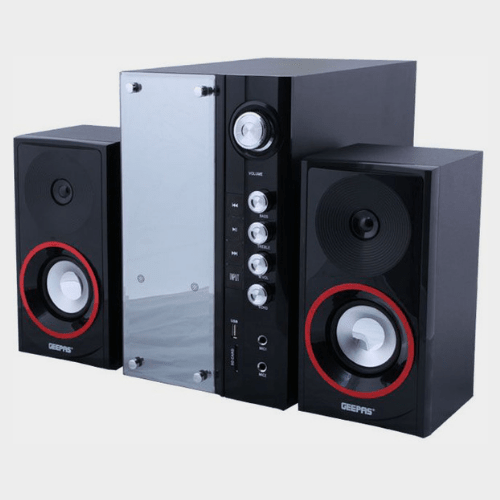 It comes with sub woofer that adds punch to your audio by providing deep and powerful bass and LED display to keep a tab of numerous aspects of the audio being played. 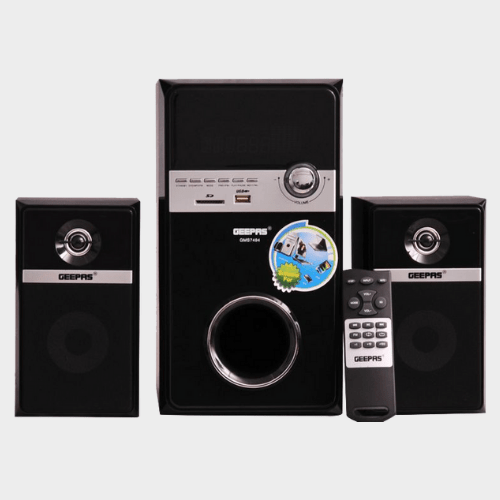 It features USB and SD card ports.